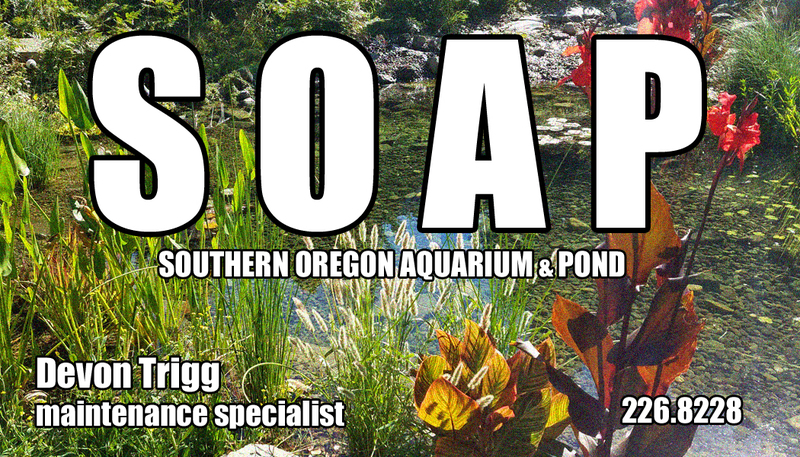 New pond and aquarium specialist company in the Southern Oregon area! 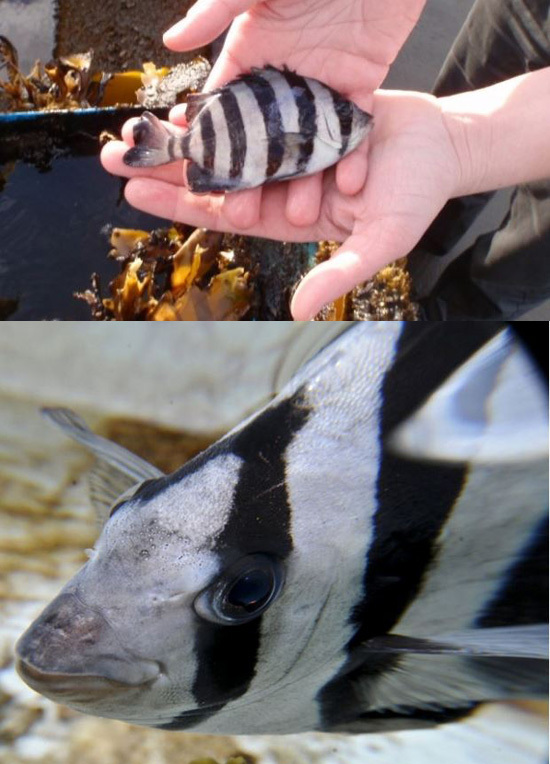 From pond building to the long-term maintenance… Aquarium care and disease prevention. 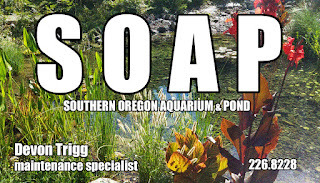 Devon Trigg owner of Southern Oregon Aquarium and Pond (SOAP) established in 2016, is an expert in aquatic care with health and prevention being his focus. License and insured! Trained from life time professionals in the industry. Helps run completely online aquatic business educating hobbyist about the importance of professional grade equipment, the use of UVc clarifiers/sterilizers, quality fish diets, quality light sources for aquatic plants and corals. Has experience working with retailers, wholesalers, corporations, and universities. 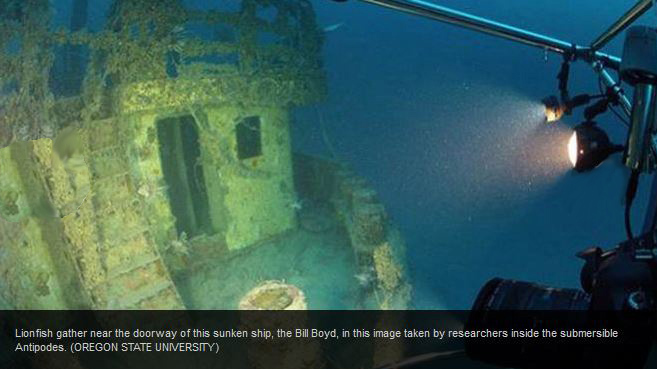 Involved with research and testing, which has been used to influence both the hobby and industry. Also has YouTube channel used as platform to help visually teach. For ponds, uses actual pond building and maintaining skills that have been passed down from life time pond workers, Different than many landscaping and pool companies. Advanced aquarium skills are used to keep water perfectly balances for any type of thieving aquarium. Fish only to advanced reef… Simple freshwater to high tech planted aquariums. Now servicing all of Southern Oregon for maintenance and build help. Also offering help to all local fish stores. Involved with developing high grade premium fish food made from the smartest minds in fish health. Not just fish breeders or aquaculture food developers meant to grow fish fast and large, which can harm long term health. Appointment consultations can be scheduled. Time can also be scheduled at the local warehouse base where business is done from. Discuss planning and explore professional techniques and products.